ood coffee. While the flavor of the coffee remains important, the atmosphere needs to be awesome as well! I admit that I am so addicted to coffee shop hopping. Well, have you ever heard that Bali is one of the best coffee producers in the world? Surprise! I am giving you a list of my favorite coffee shops in Bali. So what are you waiting for? Let’s check ’em out! 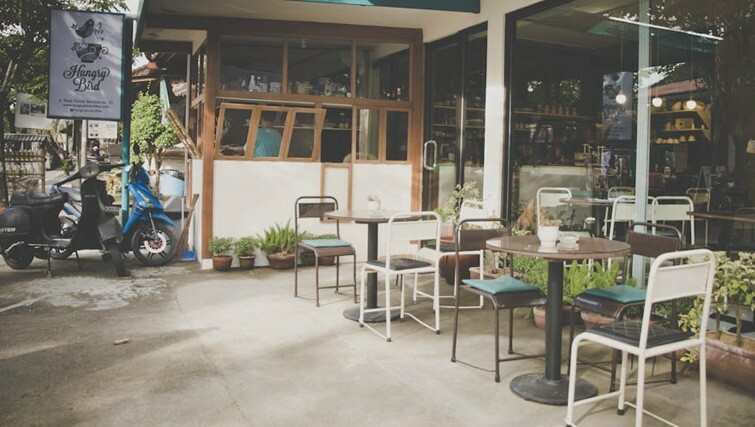 This is the most happening coffee shop in Bali! It’s never not crowded. The place itself has a lovely ambience, not to mention that the coffee tastes delicate. The good thing is that it is located at the heart of Seminyak, so whenever you are feeling like re-energizing yourself while strolling around the area, this is your ultimate go-to spot! The concept of this place is unusually brilliant. 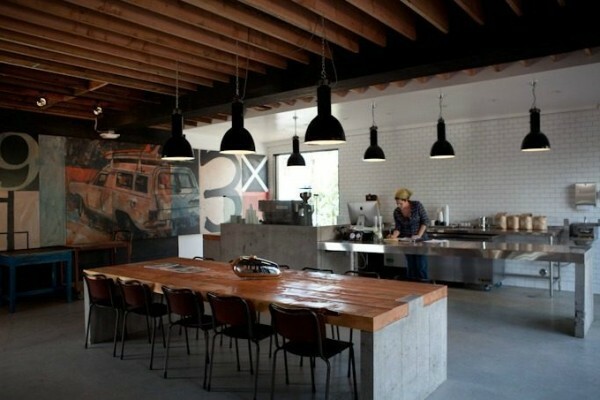 It is a coffee place, as well as a machine shop. The design is so minimalist, it makes you wanna spend hours just enjoying yourself at this place! Don’t forget to have a taste of their delicious almond croissant to go along with your coffee. 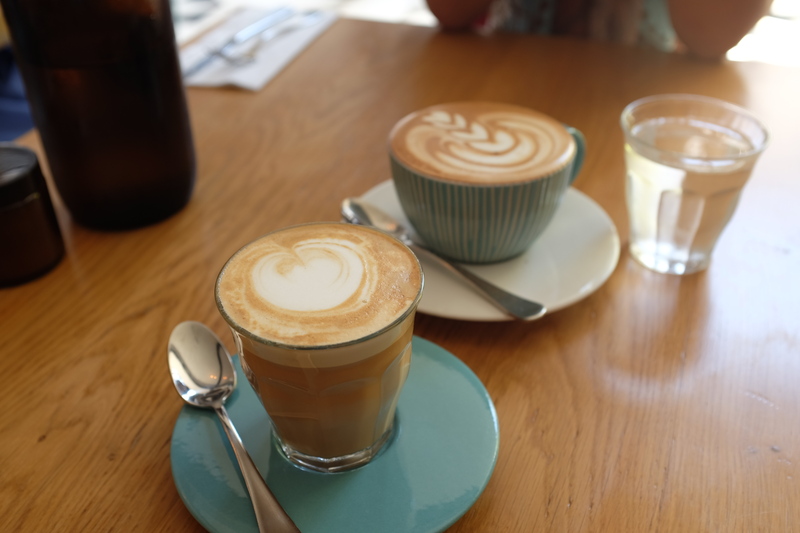 Other than serving a delicious selection of brunch meals, Sisterfields also serves tasty coffee that goes along really well with their hearty brunch meals. See? It DOES make sense why this place is everyone’s favorite in the Island of Paradise! This place offers a decent selection of coffee! Not only that, the space is also fresh and lovely, and its location is strategic and easy to access. Grabbing some caffeine fix before indulging yourself in the beauty of Bali is always a brilliant idea! 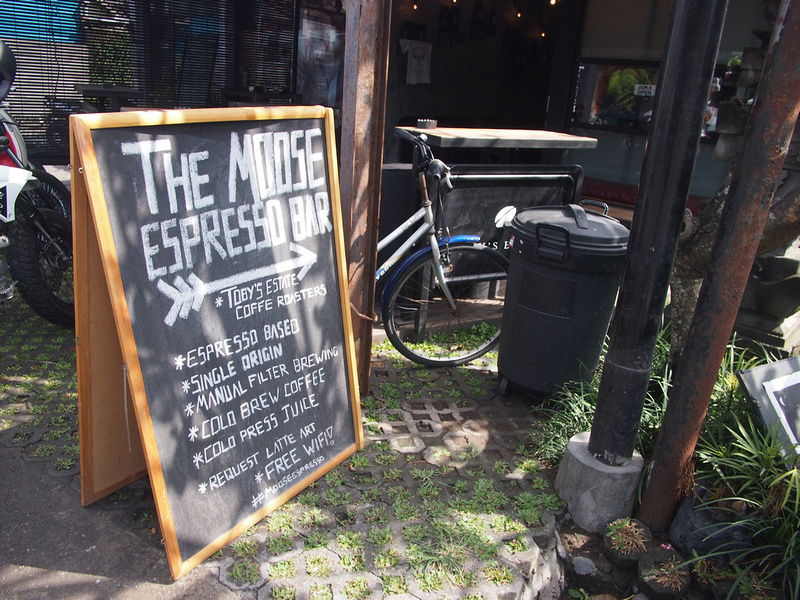 A truly legitimate coffee shop in Bali! The coffee is to die for. The baristas are the friendliest. The space is amazingly petite. If you are a true coffee enthusiast, this is the place to be. Tasty meals, great coffee, and a vibrant place. The ultimate 3-in-1 place you’ve been dreaming of. Such a fantastic place to spend your morning at. Recommended all the time! The coffee is ultimately delightful. If you wanna find coffee with top quality and taste, drop by here and prove it yourself! One of the best coffee shops around. Don’t forget to try their selection of bread and pastries as well. Morning done right. This place is the BOMB. Not only because of its delicate coffee taste, but also its relatively cheap price! The best you can get for such reasonable prices. I can explain the atmosphere of this place by only three words: good vibes only. Such a relaxed place. This place is so homey! What is a better way to have your coffee in such a warm and pleasant space? This one is timelessly delicious. Enough said. 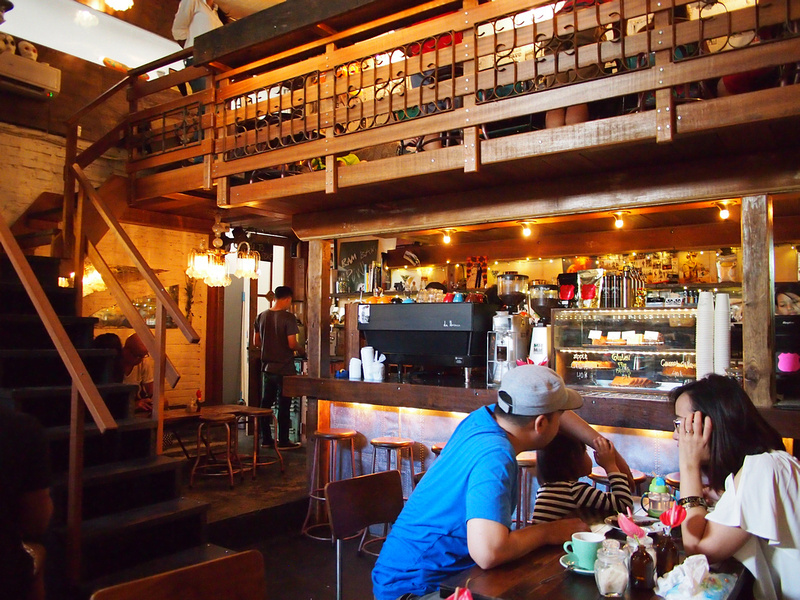 The post 10 Coffee Shops You Must Certainly Visit In Bali appeared first on Qraved Journal.